We take you on a journey through autumn's must-reads, from highly-anticipated books from Sebastian Faulks and Jodi Picoult to debut stories you won’t want to miss. We also asked readers like you which books were on their lists, and featured them below, too! Team National Book Tokens are excited that the king of hilariously inventive fantasy has returned! In Early Riser, 99.9% of the human population go into hibernation every winter (that sounds about right to us...). Psst, we’re also giving away all 14 of his books! From the author of The Kite Runner, this promises to be a heart-wrenching story. 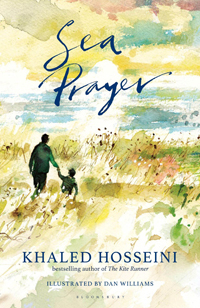 Khaled Hosseini is also donating his author proceeds from the book to the UN Refugee Agency (UNHCR) and the Khaled Hosseini Foundation to help fund life-saving relief efforts to help refugees around the globe. 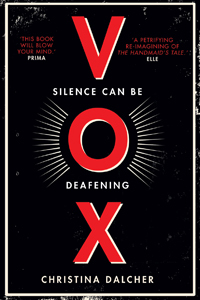 Vox is set in a world world where women across America are not allowed to speak more than 100 words a day, and was chosen by Alison MacConnell, over on our Facebook: "Ever since reading The Handmaid's Tale, I've been chasing that same punch of impact. Vox sounds like it could be the 21st century answer to Atwood's classic, and relevant for the times in which we live". 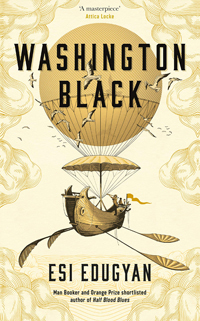 We can't wait to read this epic story of a young slave who escapes his plantation in a hot air balloon, going on to travel the world in search of a place to call home. And to celebrate Esi Edugyan's incredible Man Booker Prize-longlisted novel, we're giving you the chance to win a signed copy and a hot air balloon ride for two! 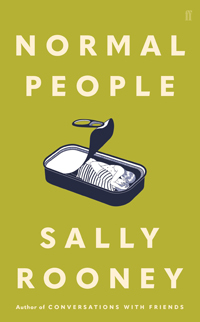 As fans of Conversations with Friends, we'll be picking up Sally Rooney's latest. Connell and Marianne grew up in the same small town, and both earn places at Trinity College in Dublin. Normal People is also another title longlisted for this year's Man Booker Prize! In Paris Echo, we meet American postdoctoral researcher Hannah and runaway Moroccan teenager Tariq. 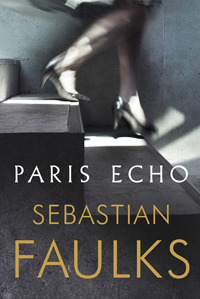 In this highly-anticipated book, Sebastian Faulks deals with questions of empire, grievance and identity. The Shadow of the Wind captured the hearts of 18 million readers (including Team National Book Tokens) the world over. This year, we're invited to return to the heart of Barcelona. 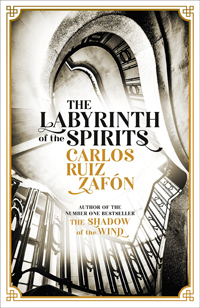 The Labyrinth of the Spirits is a book of plots within plots, where even the shadows have a story to tell… Don't miss out on entering to win the complete The Cemetery of Forgotten Books series! Don't miss out on delving into this dazzling, feminist reinterpretation of a classic fairytale, from the author of The Miniaturist. 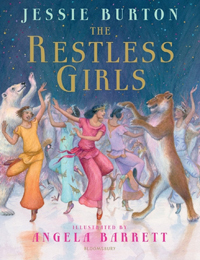 The Restless Girls was chosen by Karen (@amusedbyshowbiz): "I'm very excited about this as I'm giving it to my little granddaughter, Isabelle, so that we can read it together. I just love Jessie's writing and Angela's illustrations look so beautiful". 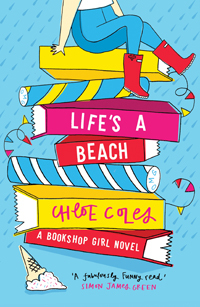 After reading Bookshop Girl, written by a real-life bookseller, Chloe's back with the second book in this sparkly teen series. This time, Holly and Paige head off literary festival in Skegton-on-Sea. It's perfect for fans of Holly Bourne and Louise Rennison... Keep an eye out for our new National Book Token gift card design this autumn, too! 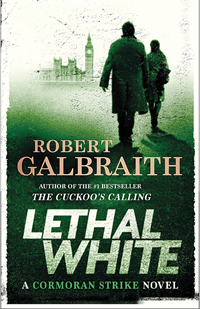 When a troubled young man comes to private eye Cormoran Strike's office to ask for his help investigating a crime he witnessed as a child, Strike sets off on a twisting trail, taking him from the backstreets of London to a sinister manor house in the countryside. We know that many Caboodlers are looking forward to this next book in the series! Last year we were entranced by The Silent Companions and now Laura Purcell has a new Victorian chiller for us: Is prisoner Ruth Butterham mad or a murderer? Victim or villain? 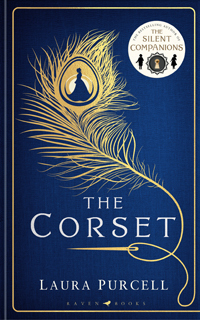 The Corset was chosen by Lauren Thompson, over on our Facebook: "After reading The Silent Companions, I was really excited to discover that Laura Purcell was writing another gothic thriller, this time set in the Victorian Era. Laura's writing style is gripping and it's easy to become absorbed in the stories she weaves." This sounds perfect for adults who grew up reading her books and children alike! 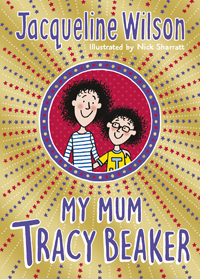 Tracy Beaker is a mum now - and it's her daughter Jess who's telling the story. 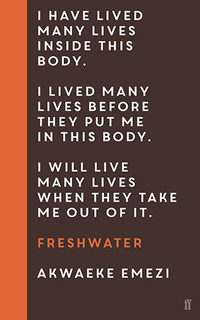 In Jodi Picoult's upcoming novel, a lone protester with gun takes staff, patients and visitors of the centre for women's reproductive health hostage. 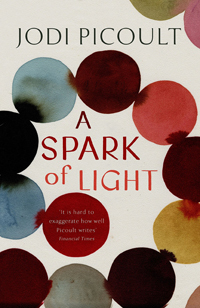 A Spark of Light was chosen by Katie (@katiemarieuk): "Jodi Picoult is an author who isn't afraid to tackle difficult and hard-hitting subjects, and she always writes about them with sensitivity and grace. 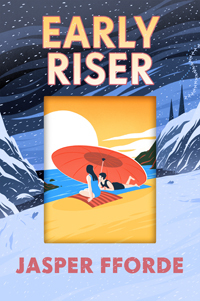 Each novel she writes is uniquely different whilst retaining a common style (and the occasional recurring character) and I love nothing more than curl up on the sofa with a large mug of tea and one of Jodi's books". We’re also giving you the chance to be one of the first 100 to read it with Caboodle Firsts! 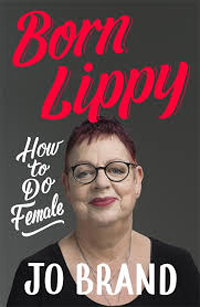 This guide to life by one of our favourite comedians is a must-read. A century after women got the vote (albeit married women over the age of 28), it's time to take stock of exactly what it means to be female today. If you thought The Book Thief was powerful and poignant, like us, this will be one of your most anticipated reads. 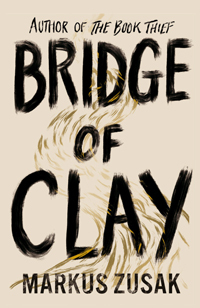 Bridge of Clay centres around a boy who's intent on destroying everything he has in order to become everything he needs to be, and is written in Markus Zusak's distinctive style. 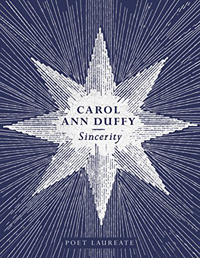 This is Carol Ann Duffy’s final collection as Poet Laureate: a frank, disarming and deeply moving exploration of loss and remembrance in their many forms. We’ve seen a lot of buzz about this promising debut: Ada was born with one foot on the other side. Having prayed her into existence, her parents Saul and Saachi struggle to deal with the volatile and contradictory spirits peopling their troubled girl. 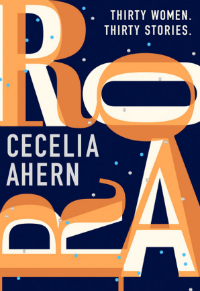 Roar, written by the beloved author of P.S. I Love You, is made up of 30 touching and often hilarious stories, from The Woman Who Slowly Disappeared to The Woman Who Returned and Exchanged her Husband. Are you excited to read the books on our list? Did we miss any out? Tell us below and we’ll send one booklover a £50/€50 National Book Token. 1 x winner will receive a £50/€50 National Book Token. Our favourite comment will be chosen by the National Book Tokens/Caboodle marketing team to win a £50/€50 National Book Token. Closing date 11:59pm, Thursday 6th September 2018. We will contact the winner by replying to their comment. In the event of a winner not responding after 14 days, we reserve the right to allocate the prize to another winner.